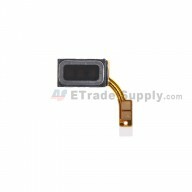 This is a volume button flex cable for Samsung Galaxy S5 series. If the volume button of your cellphone became unresponsive, it would be necessary for you to replace the volume flex for your Samsung Galaxy S5. This Galaxy S5 volume flex is 100% original and brand new. 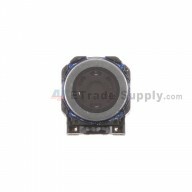 This volume button flex is compatible with all the Samsung Galaxy S5 variants, please check your model before ordering. 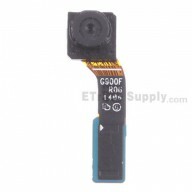 The replacement of this Samsung S5 volume button flex part is really a difficult task because the volume flex hides in the back frame and is sealed under the plastic cover plate. If you do not want to take any risk, we highly recommend that you should replace the whole rear housing with all small parts on.